The Mac Pro hasn’t seen a revamp since 2013, and has fallen into obsolescence as Apple focuses more on their phone lines as well as alternative computers like the MacBook and iMac. New information suggests that we’ll still have a little while to wait, with a 2019 Mac Pro launch anticipated. Apple has now confirmed in an interview with TechCrunch that we’ll see a 2019 Mac Pro – provided the release date doesn’t get adjusted, that is. 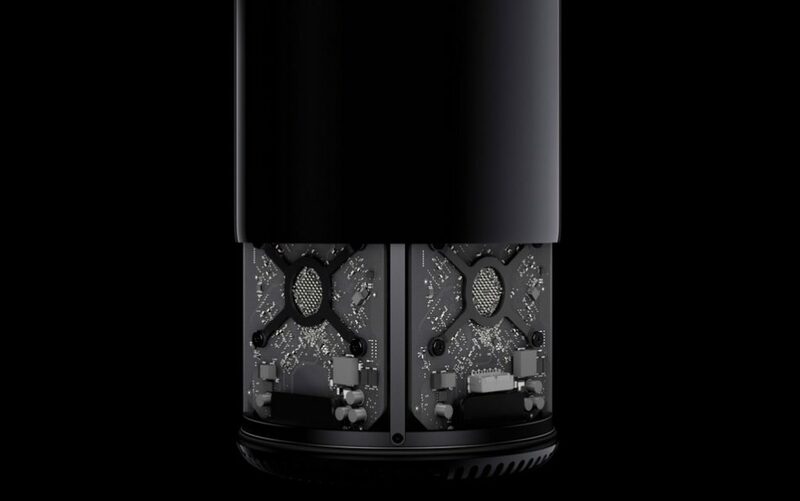 We’ve known that Apple was taking a different approach with the 2019 Mac Pro since back in 2017 when the company said that they were “completely rethinking” the design and function of the Mac Pro. Marketing chief Phil Schiller was looking to wow consumers with something brand new, which is why it has been so long since we saw a revamp of the popular computer. As far as the fiscal reason regarding releasing a 2019 Mac Pro, Apple has created somewhat of a problem for themselves with the introduction of so many different product lines. While each brand has their own unique twist, the 2019 Mac Pro risks being too similar to the iMac Pro line, with these being two product families that have significant overlap in terms of customers. “We know that there’s a lot of customers today that are making purchase decisions on the iMac Pro and whether or not they should wait for the Mac Pro,” Boger added. Although we now have a confirmation of the development of the 2019 Mac Pro, it’s unclear as to what exactly we can expect from the device. With the 2019 Pro, Boger was looking for a more modular system that will continue bridging the gap between Mac and PC in terms of customizability. “As we said a year ago working on modular was inherently a modular system and in looking at our customers and their workflows obviously that’s a real need for our customers and that’s the direction we’re going,” Boger said in the interview. Adding to the 2019 Mac Pro research team is a new development team known as the Pro Workflow Team. The process of developing a new computer is incredibly complex, and this new team is dedicated to bridging the gap between hardware and software teams in order to ensure that the end user receives a cohesive experience that may make the 2019 Mac Pro a sure buy. As mentioned above, we don’t know too much about what exactly will be coming with the 2019 Mac Pro, but we have heard some talks about this new device being the first to be outfitted with an ARM-based processor – an effort to stray away from Intel chips that was recently revealed by Bloomberg. However, the time to be completely off of the Intel chip is somewhere around 2020, which makes it unlikely that the 2019 Mac Pro will completely ditch this sort of technology. Until we get closer to the 2019 Mac Pro release, we’ll have very little information about what exactly Apple is planning for the upcoming device. We do know, however, that it will likely be a departure from what we’ve seen from the 2013 version – especially considering Apple’s recent penchant for innovation and taking risks.